Need help packing? 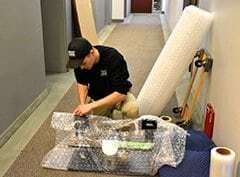 Proper packing is a key part of any move. 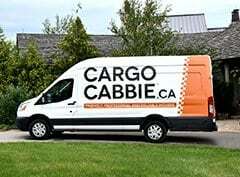 Cargo Cabbie has all the right supplies and expertise to ensure your belongings are safe and secure during your move. 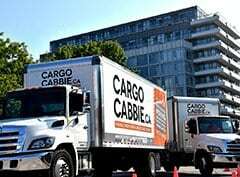 Cargo Cabbie offers full service packing services. 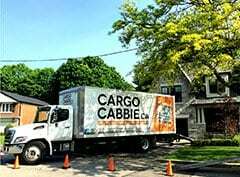 Our professional staff would be delighted to help make sure your items are packed snugly and safely to save you time to get to your new home. When would you like us to assist? 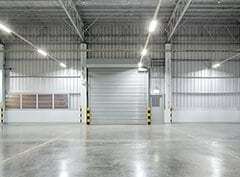 Please list your booking time.